I recently celebrated my first year blogging. And it has been a crazy ride. Highs. Lows. Moments of euphoria. Moments of extreme doubt. One thing is certain – as prepared as I thought I was, I was still completely unprepared for what I was getting myself into. And sometimes I still feel that way! I’ve made a lot of mistakes along the way. I view each one of them as great learning experiences that helped me to figure out what worked for me and what didn’t. After it all, I can say without a doubt – choosing to start a blog was one of the best decisions I have ever made. And I think you’ll reach the same conclusion once you start blogging. 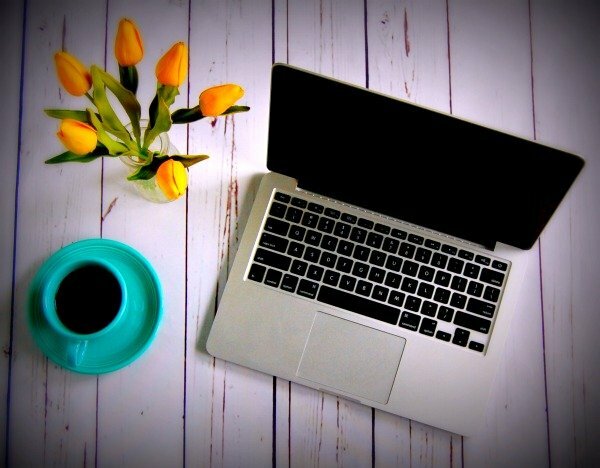 To help give you a jump start in your blogging career, check out the list of blogging mistakes below that I made in my first year blogging. I hope that my experiences will help you avoid some of the same mistakes! I did tons of research before I officially launched my blog. Reading articles, watching videos, and listening to podcasts. I spent weeks preparing myself to hit “publish” on my first post. I was afraid to go live with the blog until I thought I had adequately prepared myself for it. But learning to do something is different from actually doing it. In my case, all my preparation did not prepare me for the reality of blogging. I needed to actually perform the action of blogging before I really understood what all those informational guides were trying to tell me. I recommend that you don’t wait until you think you’re 100% ready to launch your blog. Just go for it. I wish I had. If I had just launched my blog from the beginning, I would have known which of those informational guides applied to me and which didn’t. The guides would have been more meaningful to me if I applied the information in real time rather than waiting several weeks later to try to remember it all when I finally launched my blog. All those weeks prepping were weeks that I could have spent writing content and getting my blog out there. 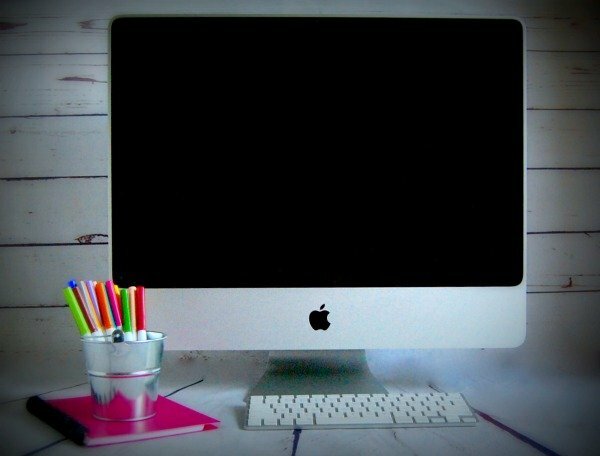 Don’t worry about being perfect when you launch your blog. In fact, plan that it won’t be perfect. People will forgive you for those imperfections and will celebrate with you as you grow and develop as a blogger. 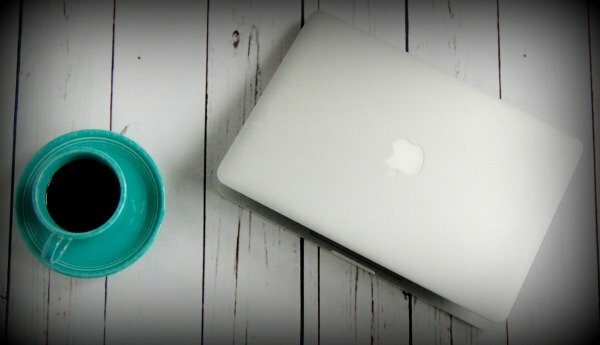 When I first started my blog, I really tried to use as many free services as possible. I hunted through scores of apps and websites to find the perfect website theme, social media share buttons, and editing tools. If there was a free product out there to do these tasks, I tried it. And failed at it. If you’re great at web development and know some coding, you might be able to make free tools work for you. But I had zero web development experience when I started my blog. I wasted a lot of time trying to figure out how to make these tools function the way I wanted them to. I spent hours upon hours researching how to modify the tools to meet my needs. Those were hours that I could have spent writing content. In the end, I had to admit to myself that the free tools just weren’t going to work for me. So I took the leap and strategically purchased apps and services that I thought would benefit my blog the most. The items I purchased were inexpensive and freed up my time to focus on preparing content. For those of you developing your blog using WordPress, there is a section of WordPress called “Customize.” You use this tool to make modifications to your website appearance. This tool is designed to help people like me make changes to their websites without requiring any web development or coding experience. But there are so many options and choices to make. To me, the volume of options and choices were overwhelming. It didn’t have to be that way, though. One of the primary reasons it was overwhelming to me was that I spent a lot of time in the Customize tool before I published a single post on my blog. The problem with that is that you’re changing options in the Customize tool that impact how your blog posts look. And since I didn’t have any blog posts, I didn’t realize that I was changing things that I shouldn’t be changing. I didn’t realize my mistake until after I published my first blog post. Then I had to go back to the Customize tool to undo all the things that I had spent so much time changing in the first place. I again had made a time-consuming mistake that took time away from the actual blogging part of my blog. I recommend that you publish a few posts on your blog before touching anything in the Customize tool. That way you’ll see exactly what’s changing when you’re modifying options and won’t have to redo those options later like I had to do. I’m just a tab obsessed with organization. Every time I start a new job or project, I try to figure out the best way to be organized for that task. 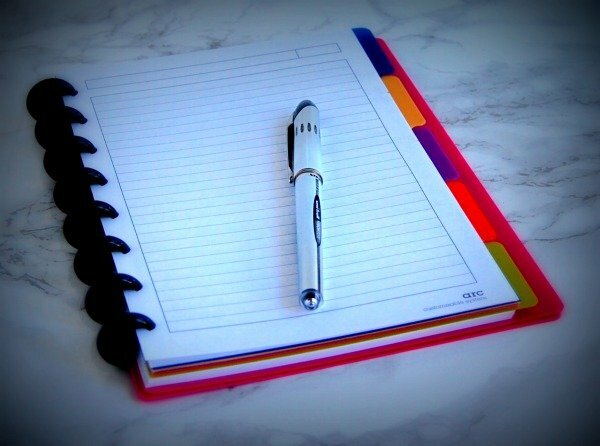 Sometimes the task requires a checklist app or maybe a notebook with ideas. Other times it calls for a detailed to-do list in Microsoft Word or a binder full of guides. In the case of the blog, I started collecting and writing down my blog post ideas on multiple platforms while I tried to figure out the best approach for me. I used Microsoft Word, a notebook, an app, and Google Docs. In each platform, I accumulated lots of ideas. Which was problematic when I finally started writing my blog posts and had to search through multiple platforms to find the information I needed. When I finally got the courage to stop gathering ideas and finally start writing, I realized that for me, the best way for me to collect and gather ideas was to just start a draft post in WordPress. With this approach, all my ideas were located in one place. And I could more quickly turn ideas into posts since everything was already saved in WordPress. This was another example of me spending too much time preparing. If I had just started posting blog posts instead of spending weeks preparing, then I would have realized that it was easiest for me to save my ideas as draft posts in WordPress. Instead, I had so many ideas spread throughout multiple platforms that to this day, I’m still consolidating information. To avoid this mistake, I recommend that you immediately start writing posts and publishing them. This way, you’ll be able to figure out an organization technique that works for you while using the actual tools required to publish a blog post. You may have noticed an overall theme in my mistakes above. I spent too much time preparing and trying to make everything perfect before I launched. That’s because I was scared to fail. I didn’t want to look foolish to my family and friends. I didn’t want someone to stumble upon my website and think I should have spent more time preparing before I launched. But what I really needed to do was just jump in and join the blogging community. One of the greatest things about blogging is the ability to edit and constantly reinvent your website and your blogging persona. Your preferences are going to change. What you think looks good on your website now might not be the same thing you like a year or two from now. Your writing voice will change. Your photography and graphics will evolve. So just jump in. Maybe you don’t love your first few posts or your initial website design. You can easily change all of that. But you won’t know what you like and what needs to be changed until you actually get started. Now’s the time. Go for it. 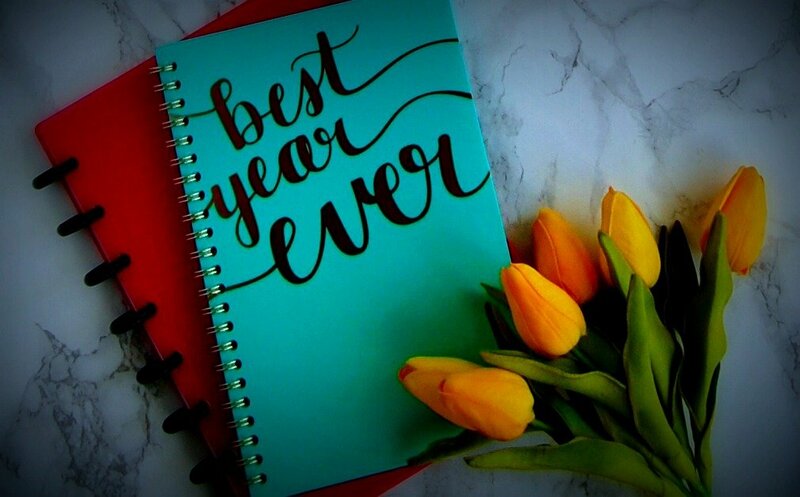 And next year, we’ll read an amazing article you’ve written about your first year blogging lessons learned. I can’t wait to read it. Thanks for sharing this info! 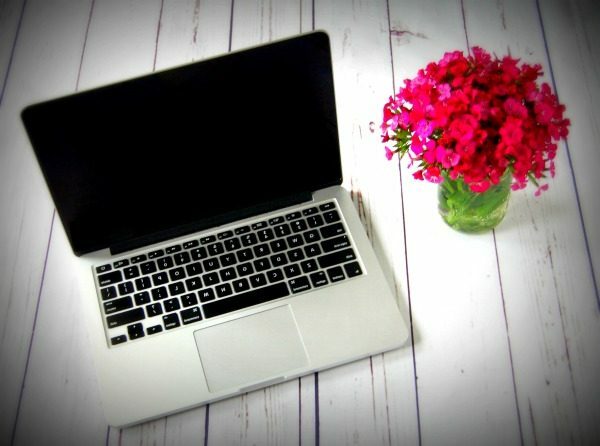 I have just recently started my own blog and reading these tips really pushed me to go for it! Glad the tips helped! Your blog looks great – can’t wait to read more!